Bermondsey Antiques Market- is the biggest antiques street market in London. Although the market is specialized in selling jewellery and items made of silver, there you will be able to find antiques of all kind, like furniture, postcards, cutlery, etc. 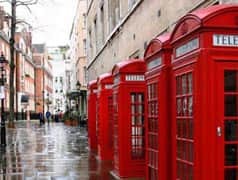 Bermondsey Antiques Market is located in about 10 minutes walking distance from the stop 7 Tower of London of the route Tower Loop of the official bus tour of London. Alfies Antique Market- is the largest indoor antiques market in London. In its 600 stands you will find items from the 19th and 20th Century, including modernist furniture, jewellery, decorative objects and vintage clothes. The market has a unique atmosphere which attracts designers and collectors from all over the world. If you want to take a look at this market, get off at stop 12 Madame Tussauds of the route West End Loop of the tourist bus London City Tour. Camden Stables Market- The name comes from its anterior incarnation as a hospital for horses during the Victorian period. Nowadays, the old stables are transformed in 450 stands and shops, where traders sell different type of unique items and antiques. Even the famous TV presenter Chris Evans has sold there some of its possessions, like furniture and its old Jaguar car. 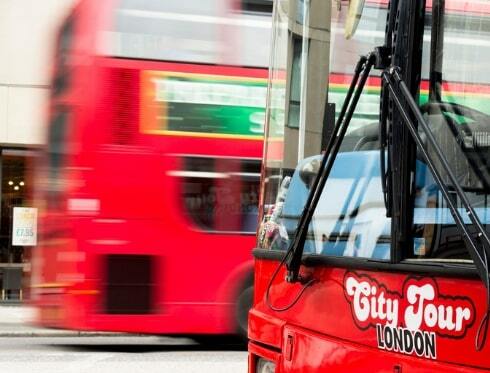 If you are curious to visit the market, take the Camden Loop route of the hop on hop off City Tour London and get off at the stop Hawley Road. 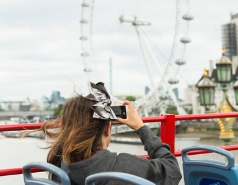 If the idea of spending the day looking for “treasures” in the antiques stands attracts you, do not hesitate in taking advantage of the hop-on hop-off service of the tourist bus London City Tour. Its three different routes: Tower Loop, West End Loop and Camden Loop will take you to the mentioned markets and to the rest of the top attractions of the city.